With Valentine’s Day near, seems that the perfect gift you could make for yourself and the person you love is a romantic getaway just the two of you someplace where you can make new memories together. 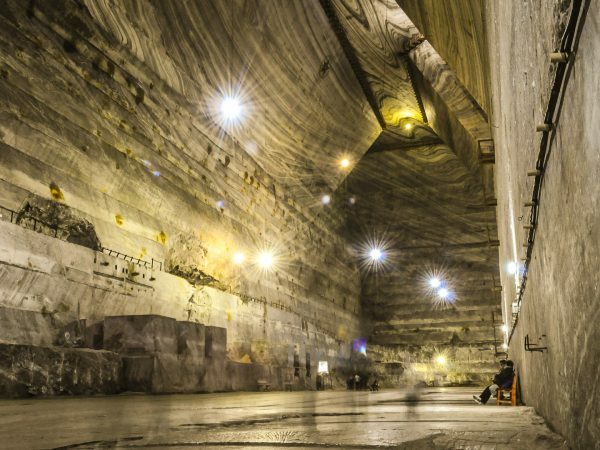 Perhaps you didn’t know, but Romania has plenty of romantic destinations for couples looking to bring some spark into their relationship while having fun and exploring new locations at the same time. 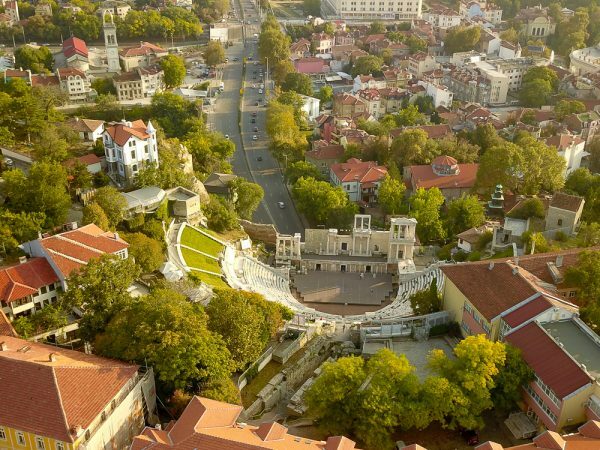 Therefore, here are some of the most romantic travel destinations in Romania, perfect for a Valentine’s Day getaway. Narrow streets, colorful houses, every corner of the city throws you back in the time of capricious princesses and their partners, handsome knights. 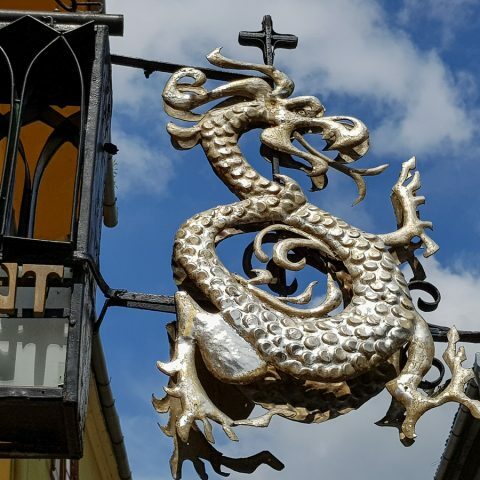 No couple should miss on visiting Sighisoara. The medieval fortress is probably the best place in which to enjoy your love story. 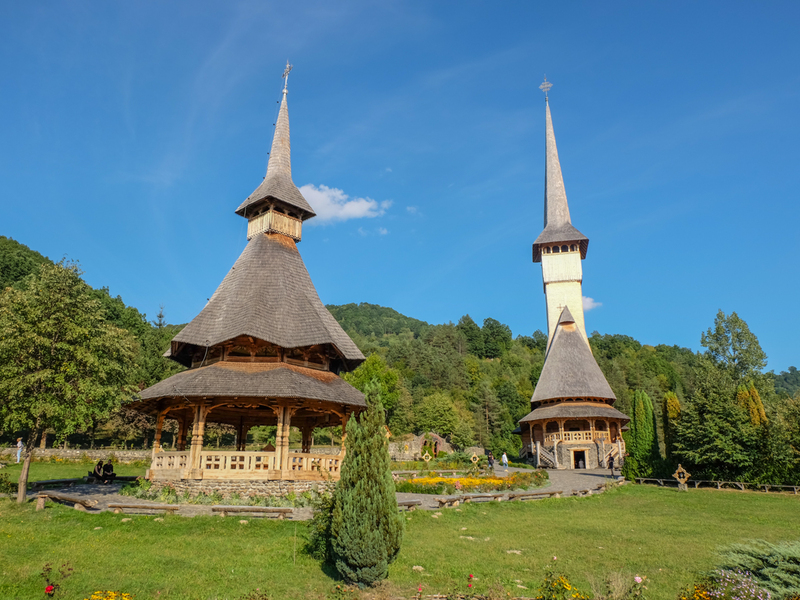 Located in the heart of Europe, Maramures is the land of wooden churches, breathtaking landscapes, legends of ancient traditions. 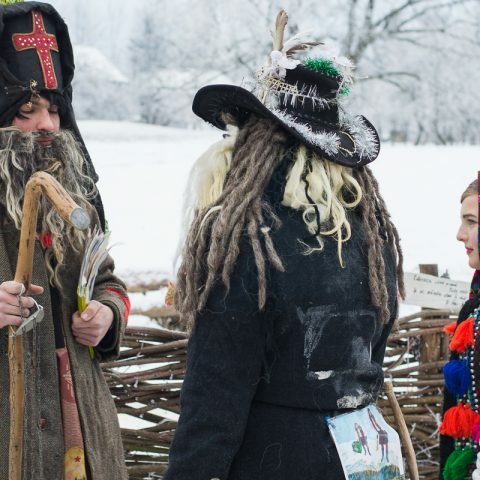 In Maramures the culture, traditions and peasant life remained intact, just like in the past. Nobody can disturb your tranquility and the scenery seems like drawn from fairy-tales. Certainly, there is no other place in the world like Bucovina in northern Moldavia region. UNESCO listed monuments of architecture with frescos that are found in this part of the country in the list of monuments of universal art. It is the place where the purity of love intertwines perfectly with religious mysticism, especially if you visit the painted monasteries. The richness of nature harmoniously complements this wonderful experience. The winter white or the overflowing green of spring and summer mornings, every season is somewhat magical in the mountains. 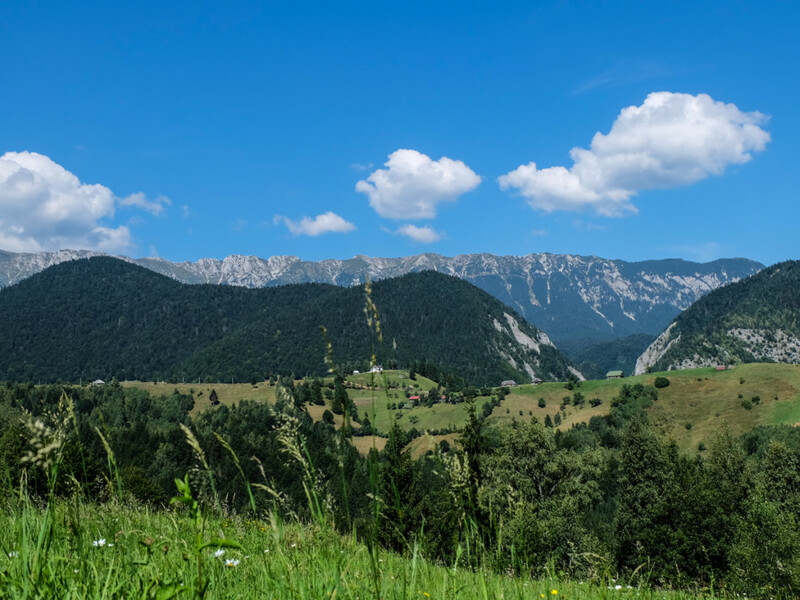 What could be better than a walk on the paths full of stories on Prahova Valley? Our advice: even if the price is high enough (of a few hours sleep), go for a car ride early in the morning when the mist rises from the mountains and the road is only yours. A walk through the mountains, seasonal sports activities and a visit to Peles Castle make a perfect combination for a romantic vacation full of relaxation, but also tourist attractions and activities that you can do together. 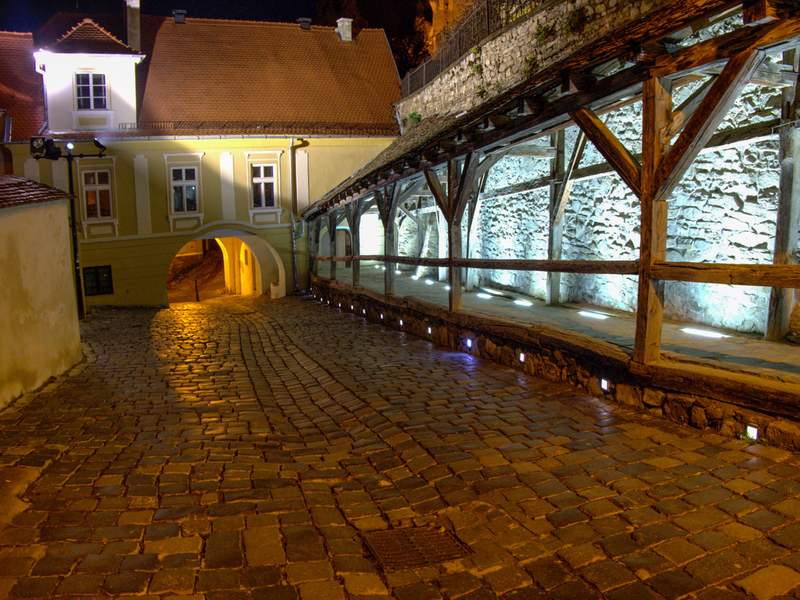 Brasov is perhaps the city where the old and the modern blend in the most harmonious way possible. 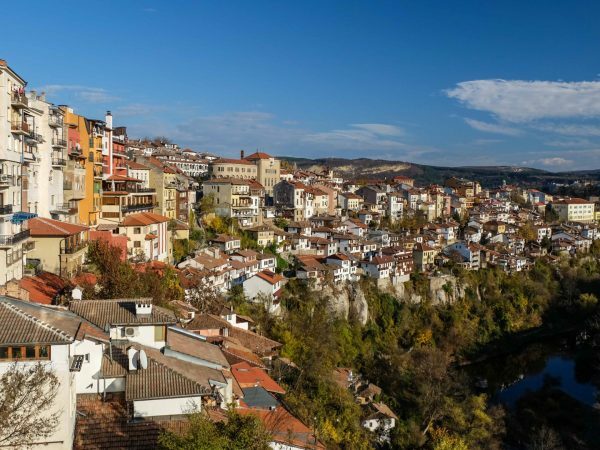 The historic center with old mansions, the bastions of defense, cracked walls, city gates, hills and mountains that surround them, water, air and the forests scent from Tampa. 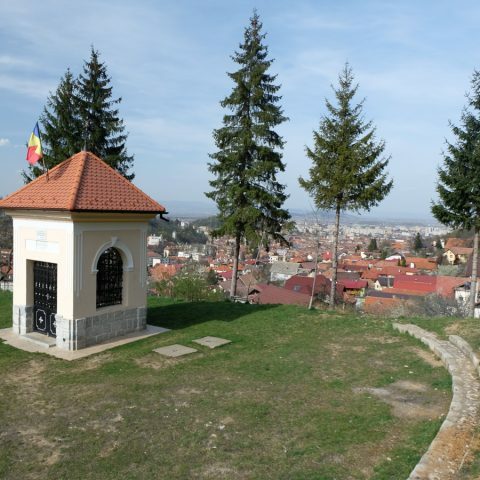 If you visit Brasov, don’t forget to take a walk through Piata Sfatului. 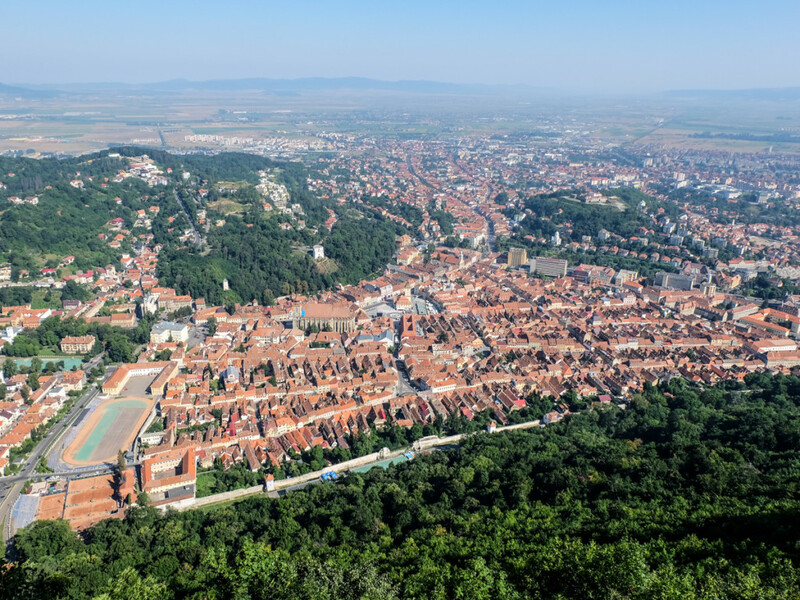 Whatever the season, Brasov remains one of the most beautiful medieval Romanian cities. During winter, however, you can enjoy an active holiday together on the ski slopes and a fun snowball fight. For added privacy, a walk on the Rope Street can be one of the most beautiful moments of your trip. 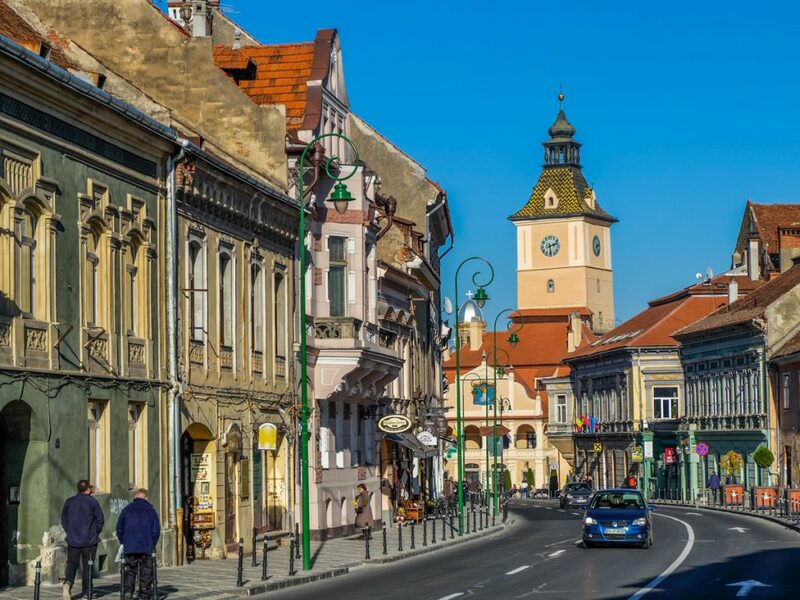 Where else but in Sibiu you can enjoy a little romance in a historic setting? 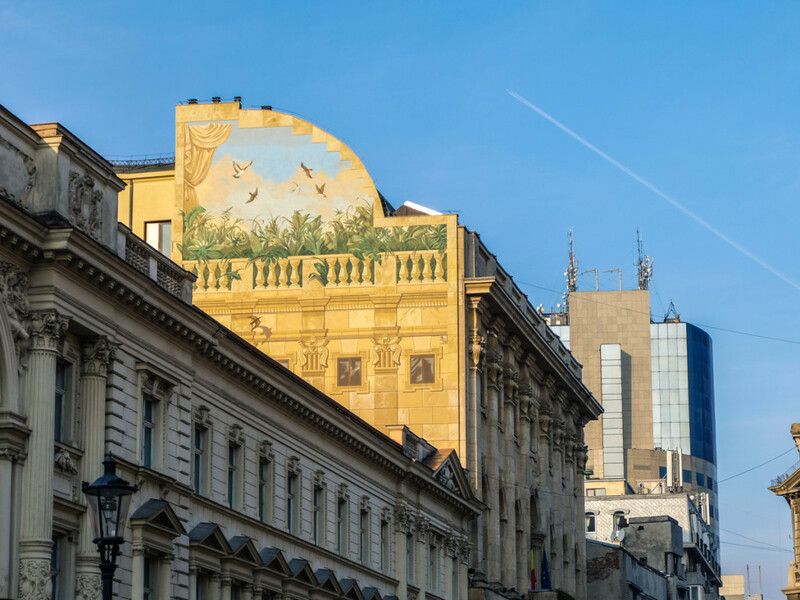 Surrounded by ancient buildings, each one hiding a fascinating legend, you can walk hand in hand to admire one of the most visited cities in Romania. 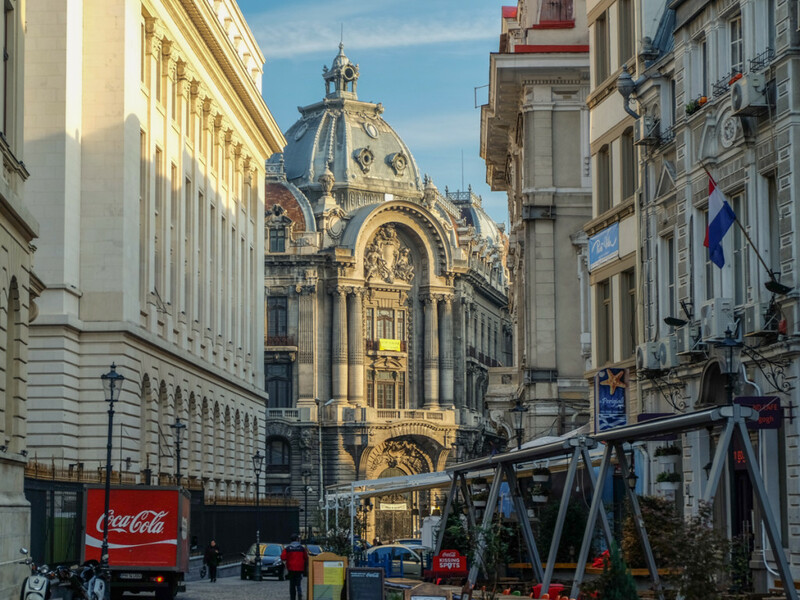 If romance means to you having fun doing various activities together, then you must try Bucharest. The combination of old and modern areas, the large number of parks and select locations enables the most varied activities for couples. Although Valentines’ Day is not specifically celebrated in Romania, this holiday was “adopted” over the last years and many couples, especially younger ones like to celebrate Valentine’s Day. In February, there is also another Romanian holiday dedicated to celebrating love, called “Dragobete”. This holiday is celebrated on February 24th. Dragobete is the god of youth, joy and love in Romanian mythology. Dragobete is a character inherited from the ancient Gauls and later turned into a patron and protector of young love. Following the thread of some legends, it seems that Dragobete (also called ” Spring Head”, “the unbridled” or ” the fiancé of birds”) was none other than the son of Baba Dochia, an extremely handsome man, a lover boy, who seduced every woman that came across his way. Dragobete remained to this day in folklore as the ultimate symbol of native love. In ancient times (in some areas even to this day!) this was a day of great celebration, young people dressed in beautiful, befitting clothes, used to gather in the woods and pick flowers in bouquets of the first spring. Picking flowers continued with mirth and songs, with a kind of game called “the flyer”. At lunchtime, the girls fled to the village, and the boys chased them, trying to catch them and give them a kiss. If a boy loved a girl, the girl would left herself being caught and they would kiss, which deemed as an equivalent of engagement and the beginning of love between the two. Towards evening, the engagement was to be announced to the village community and family members. Those who attended the celebration, respecting the tradition, were considered to be blessed in that year. They will share the wealth, being away instead of disease and fever. According to some superstitions, those who wouldn’t celebrate the Dragobete would be punished and they couldn’t love another person for an entire year. It was also customary for young girls who were unmarried to gather snow from some special places, snow known as “Fairy Snow”. The resulting melted water was regarded as having magical properties for love and love charms, but also in beauty rituals. It was believed that the snow was born from the smile of snow fairies. Girls used to rinse their faces with this water to become as beautiful and attractive as fairies. On this day, girls have to meet with males. Otherwise they will have no part of love throughout the year. Also, in villages it was believed that girls who touch a man from a nearby village will be affectionate throughout the year. If you want to enjoy a wonderful trip for Valentine’s Day in Romania, or if you would prefer to see how the Dragobete is celebrated, you can book one of our Romania Tours together with your special someone. You can have a romantic getaway on one of our Romania Private Tours.